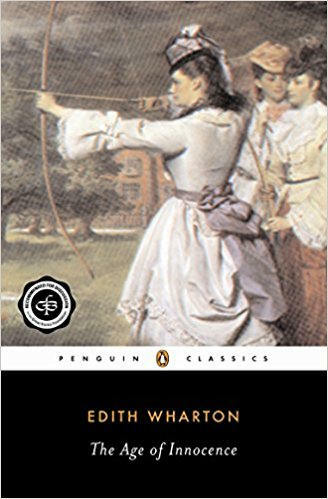 Wharton's Pulitzer Prize-winning classic novel of passion and desire. The beautiful Countess Ellen Olenska, fleeing her brutish husband, returns from Europe to the upper-class world of Old New York in the 1870s. Her rebellious independence and impulsive awareness of life stir the educated sensitivity of Newland Archer, already engaged to marry Ellen's cousin. "(Wharton's) best book".-- The New York Times.